Ahead of the lecture, the ambient legend spent time with the late radio host’s sprawling archive at Peel Acres. 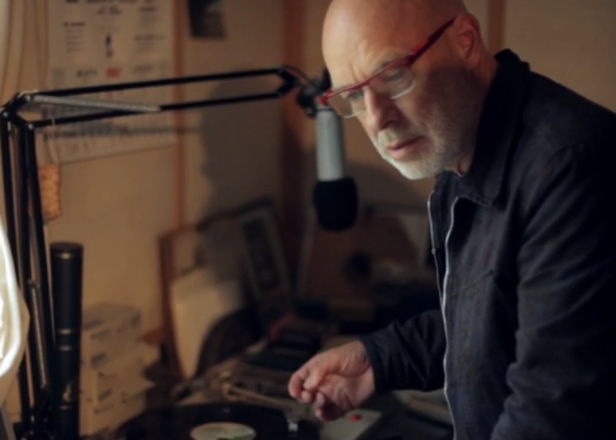 The BBC have now released a short video of Eno’s visit featuring the story of how Peel once played his music backwards. 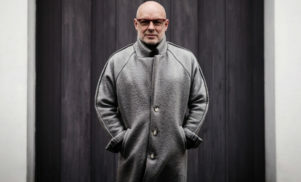 You can watch the video below, via the BBC iPlayer, and tune into the full show featuring music Eno selected from the archive on Sunday, at 1pm GMT.